Google Glass can’t possibly succeed … can it? Google Glass is here, and the early reviews are … well, harsh. “If the developer version is at all an accurate representation of what Glass will look like as a finished product, it’s going to fail,” writes Brian Ford for Read Write Web. “After reading all the reviews, and talking to people who actually wore Glass, I just see a product plagued by bugs, and of questionable use,” writes Jay Yarow for Business Insider. Shifting social norms? Like the one that took place when Twitter convinced us to communicate 140 characters at a time? Like the one that took place when Facebook told us it’s OK to share every aspect of our lives with the world? Like the one that told us to look at our phones instead of our friends? The world has changed, hasn’t it? It’s going to continue to change, isn’t it? Who’s to say we all won’t be wearing Google Glass in the near future? 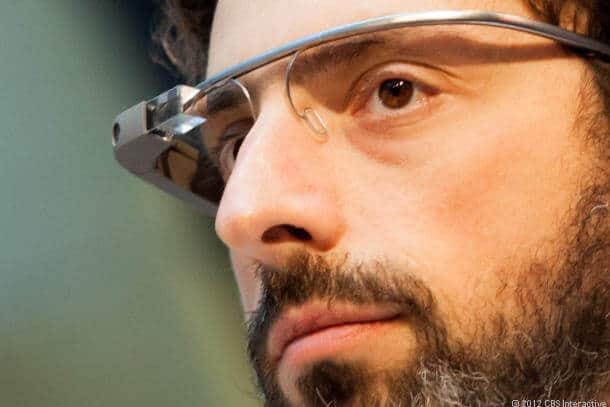 Whatever you think, remember this: The future might not look like Google Glass … but it sure as hell won’t look like what you’re doing now.